Fort Worth Museum of Science and History formerly known as Fort Worth Children's Museum provide a designated nursing mothers area for moms who need a quiet space to breastfeed or pump milk for their infants. The nursing room is located in the Innovation Studios area. The room holds a wingback chair, a sink and outlets. 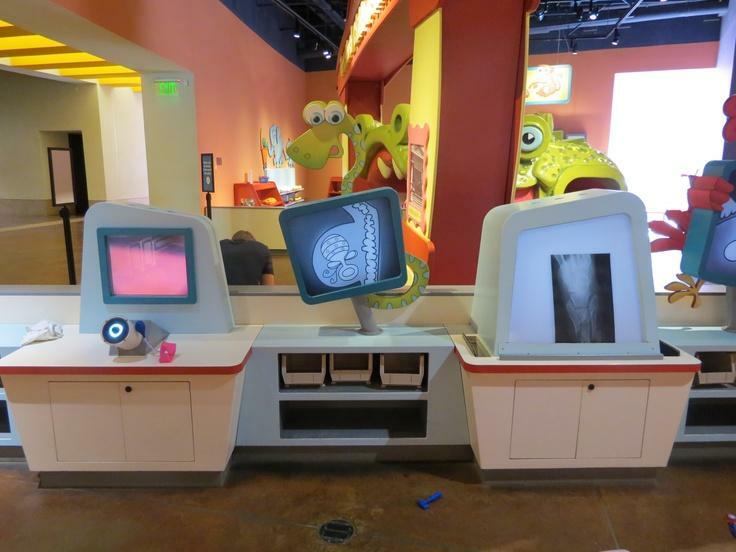 "We've taken our four young kids to children's museums all over Texas, and without a doubt the children's museum at the Fort Worth Museum of Science and History is top-notch... We were also impressed that the children's museum had both a family restroom and a nursing room for moms and their babies."